If you are doing third party inspection or any buyer inspection of ladies wear skirt you have to measure/check following thing with its required size defined and specified by buyer. What is the waist of skirt? 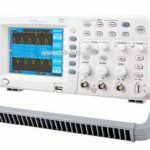 Measure that size is match or not with its specific or define size by buyer/customer? Measure Top Hip which is 10cm below waistband as shown in diagram. Measure Low Hip which is 20cm below waistband as shown in diagram. 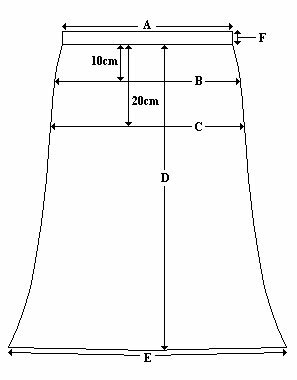 Measure Length of skirt under waistband to hem as per shown in diagram. 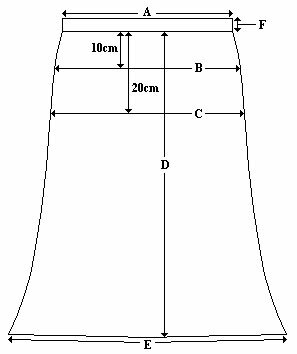 Measure Hem width of skirt and inspect or check with its required size as per shown in diagram. Measure Waistband Depth as per shown in diagram.